Acupuncture for fertility, infertility and Women’s health. Welcome to the homepage of The Natural Fertility Center of Pennsylvania. 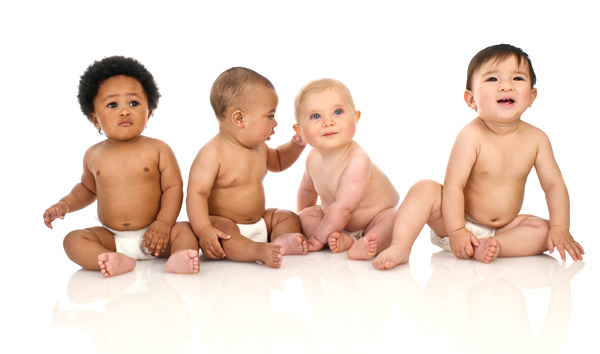 Our mission is to help men and women conceive and have healthy babies. We utilize acupuncture, Traditional Chinese Medicine, massage therapy, nutritional therapy, shiatsu, and myofascial release in our practice. Studies have shown that using acupuncture in conjunction with In-Vitro Fertilization or IUI increase the chances of conceiving significantly. (see research) Our success rate has been very high with In-Vitro Fertilization, as well with many of our other patients. Our IVF success rates are about 65%, which is much higher than IVF success rates on their own. About half of our patients use acupuncture in conjunction with IVF, the other half are using acupuncture and holistic modalities on their own, or in conjunction with non-IVF treatments such as IUI, clomid, etc. Our focus is on treating the root causes of infertility. The approach is straightforward: first we help you to achieve greater overall health and well-being; then we focus on greatly enhancing your reproductive function. Treatments can be received on their own as a natural and drug- free alternative to ART, IUI and IVF, or can be used in conjunction with all ART procedures to significantly increase pregnancy rates. Meet Dr Meredith Murphy, DAc in these two tv interviews she conducted locally! Our holistic health center, located in convenient King of Prussia, is dedicated to helping each patient achieve their maximum state of well being. our center is owned and run by women with a focus on women’s health and reproductive health. We offer many services that can help each person maximize their fertility. We pride ourselves on having a relaxing and welcoming atmosphere and caring manner of treatments. We spend ample time with each patient getting to know them as a whole person, not just another number. We have convenient office hours including weekend, lunch and evening appointments. You can even schedule your appointment online at your own convenience. We are in King of Prussia and easy to get to from the main line, Bryn Mawr, Wayne, Paoli, Norristown, Blue Bell, Plymouth Meeting, Phoenixville, Devon, Collegeville, Philadelphia and all the surrounding areas. We see patients from as far away as the Lehigh Valley all the way down to Delaware State! Here is a great video about acupuncture & infertility made by our friends at the Fertility Foundation.